CoolSavings is not just a great source of printable coupons, it’s also a great place to get money-savings tips like the new Holiday Savings Guide. 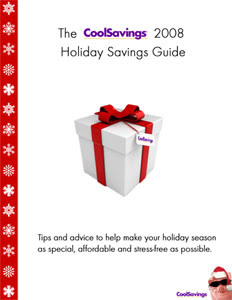 Just log-in or sign-up (it’s free and easy) to access the 2008 Holiday Savings Guide. 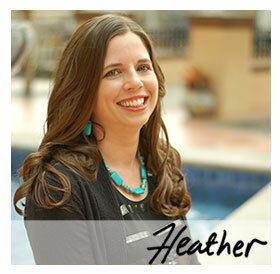 It’s 6 pages filled with great tips for saving money this holiday season, plus there are printable gift tags at the end. Now that I’ve got some great coupons printed, I can head to the grocery store. Coupons are a great way to help you stick to your budget, especially during the holidays when we are all buying extra items for our holiday gatherings. CoolSavings shows up as a critical problem whenever we run AdAware Internet Security. Does it show up as a critical Data Miner to anyone else? ?None of my other coupon printing locations ever show up during a scan.